If you haven't watched Ladies of the Lake yet, now is the perfect time. 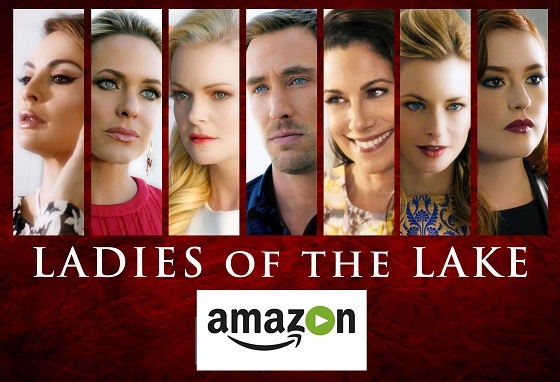 Ladies of the Lake executive producers Michael Caruso and Kyle Lowder announced today that their four-part adaptation of the Ken Corday novel would be made available to all Amazon customers during the month of August. "Ladies of the Lake has exceeded all expectations on Amazon," said Lowder, who also stars in the series. "The numbers have been through the roof and we have trended multiple times over the course of several months on the platform. We were always hopeful the show would do well, but this has been beyond our wildest dreams, which is why we wanted to do something to make the show available to even more people." "We wanted to give something back to the soap fans for their incredible support," added Caruso, who also wrote the series. "Beginning August 1st for the entire month of August, anyone with an Amazon account can watch Ladies of the Lake for free. You do not need to be a Prime member to watch the show. The response to Ladies of the Lake has been so overwhelming that we wanted to say thank you by including everyone who might not have access to Prime." Ladies of the Lake tells the story of four women living in the exclusive gated community of Avalon in Southern California and the lengths they go to to escape their abusive marriages. The series boasts and all-star cast of daytime talent including Martha Madison, Lilly Melgar, Jessica Morris, Marie Wilson, Patrika Darbo, Arianne Zucker, Jillian Clare, Kyle Lowder, Ian Buchanan, Wally Kurth, John-Paul Lavoisier and Gordon Thomson. Ladies of the Lake is directed by soap opera veteran Sonia Blangiardo. 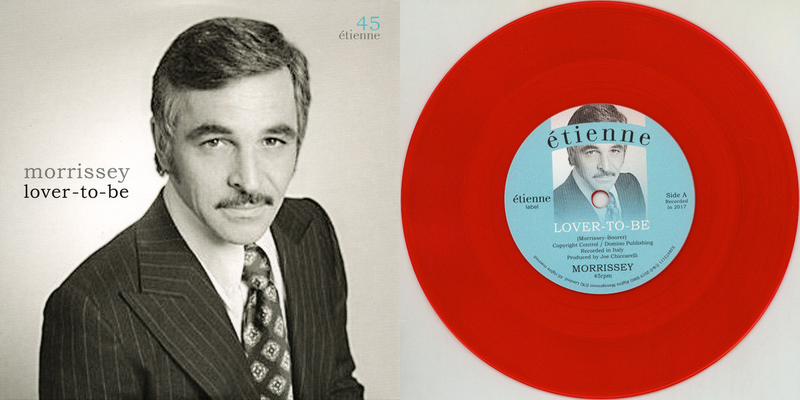 It is produced by Michael & Barbara Caruso Productions, and presented by Corday Productions, Inc. Signing up for an Amazon account is free of charge and Ladies of the Lake is viewable on all streaming devices through the platform. The series will be available for complimentary streaming until August 31st when it will return to Exclusive Prime member viewership. You can find more information at amazon.com or follow the official Twitter account @LOTLSERIES1.